Plato calls for united efforts for District Six claimants - SABC News - Breaking news, special reports, world, business, sport coverage of all South African current events. Africa's news leader. Plato was among the speakers at the 53rd commemoration of the forced removal of the people in the area under apartheid laws in 1966. 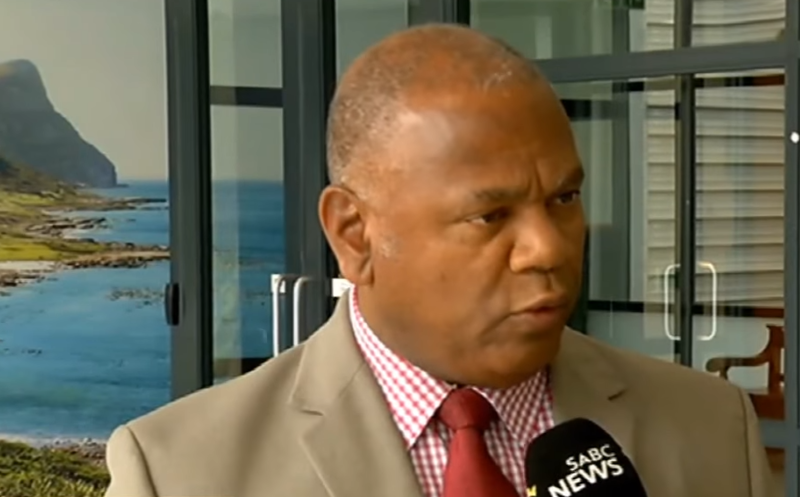 The Mayor of Cape Town, Dan Plato, has called for combined efforts to deal with the issue of the outstanding restitution claimants of District Six. Over 60 000 people were forcibly removed to outlying areas of the Cape Flats. To date, just over 130 families have moved back. The District Six Working Committee says 1000 claims between 1995 and 1998 have not yet been resolved. Plato says parties involved must bury their differences and work together to resolve the impasse. “I would love to see a speedily resolution to this whole District Six issue, love to say to the organisers, those governing the NGOs , let us put our politics aside , the differences of the past aside and look at the future,” says Plato. This entry was posted on 12 Feb 2019,05:52AM at 5:52 AM and is filed under South Africa, Homepage Latest Stories Slider. You can follow any responses to this entry through the RSS 2.0 feed. Both comments and pings are currently closed.